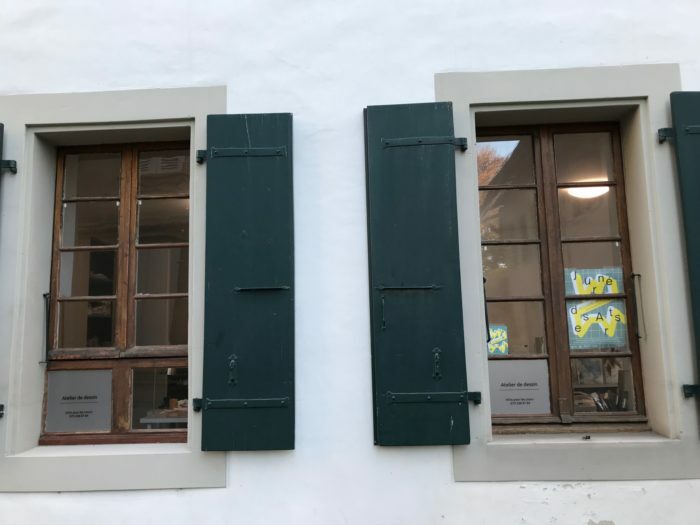 Tucked away in Nyon’s side streets and buildings are many artist studios, workshops, and galleries that aren’t always open to members of the public. Some are hidden away in old medieval buildings! However, on Saturday the 10th November, these places will be open to visitors for Nyon’s very first, Journée des Arts – Arts Day.